Hail Mia! Hail Mary! Miagan! Mulligan! Continually improve your hand as you draw one or more cards. Put a streak together to really boost your score. Twos are crazy wild! Mr. Stephen Goodloe had the great misfortune to find himself on a trip filled with the most honest-speaking people on Earth. He thought to himself:"This will not do! "and promptly tried to teach them poker. But, being honest, they had no money to their names. Pondering this, he went to the top of a mountain for 30 days and 30 nights. When he came down, he had the perfect game: Goodloe Poker. Pass the hand, try to improve it, and make calls whether true or not. Such is the commonly known history. But what is not so commonly known is that these honest folk had a hard time learning the poker hands and their relative strengths. To remedy this, Mr. Goodloe went deep into the caves for 10 days and 10 nights. When he came out, he taught these honest folk Goodloe Solitaire: just improve the hand. And so it was that he taught these honest, happy people how to play with themselves and lie to others. All hail the Goodloe! Comments? Send them to @GSolitaire on Twitter or goodloesolitaire on gmail. Climb the Mountain Deuces Wild! Playing it straight. Keep the streak going; get high in levels. Goal is to reach highest hand in fewest turns. Highest here means either 5 of a kind or a straight flush. 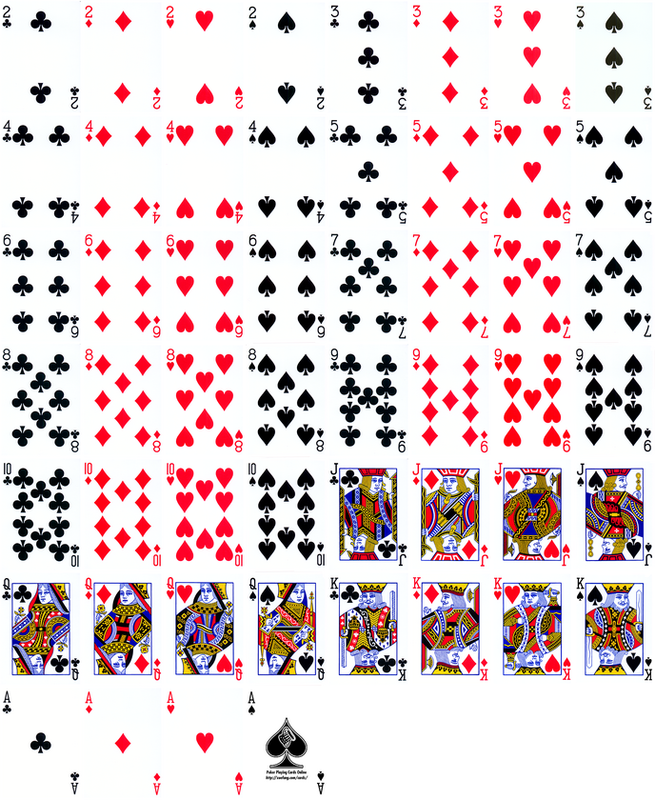 A target hand type is given. Motion towards it is rewarded. Motion away, penalized. Bonus points for reaching the target early. Points achieved for not jumping more than one level. More points achieved for going up. No streak scores. Maintain or improve current hand type, but ranking in it is of no consequence. Points for different hand types are not by ordering, but on perceived difficulty. One downturn is the end game. Pot of money. Each card draw costs money. Levels cost money for rent. Level gains give a pot of money. Rent increases as level stays the same. Interest accrues on pot of money each turn with streaks increasing interest. Level loss loses money. Current level is a power to the streak. Streaks are powers to the levels.